As the final third of the National League season gets underway, our clubs are also busy off the field organising events and entertainment. Let’s see what a few of our teams have got planned over the next few weeks. Brenda Burling will be signing copies of her book ‘Good for a Grin’ this Saturday, prior to Bishop’s Stortford’s home game against Plymouth Albion. The book is a series of short stories based on the experiences of real men who have all experienced cancer. Proceeds from the book will be going to the Oddballs Foundation. Darlington Mowden Park are looking for an academy manager and a full-time first team coach. The club see the role as a key part of the clubs growing performance team. This will be an important role within the club, working closely with the Director of Rugby as the club hopes to continue it’s journey up the leagues. 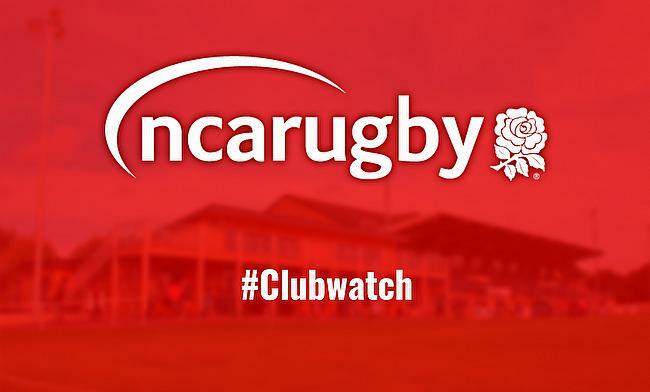 Job Vacancy – Academy Manager & Men’s 1st XV Coach – Darlington Mowden Park have an opening for an ambitious full-time coach. Sale’s Ladies Day event will be returning on Saturday 2nd March. Prior to their came against Blackheath, attendees at Heywood Road, at just £25 per ticket, will get entry to the game, a two course meal, two bottles of prosecco for a table of 10, a cupcake and Q&As with players before and after the game. Brantingham Park will play host to ‘A Night With the Stars’ on Saturday 16th February. At £15 a head, visitors will be getting a hot supper and an evening of live entertainment. Dave Montanna and Mark Barrie, winners of Stars in their Eyes, will be performing some of the biggest hits of all time. With Macclesfield having recently renovated the Spiral Lounge, the club are looking to hire some more front of house staff. Applicants must be 18 or over and will be on the bar, handling cash and maintaining the cleanliness of the hospitality areas. There will be two big games at Stourton Park on the 27th February and the 13th of March. The British Police will be playing the British Army and then the Royal Navy in what should be two high quality fixtures. With the most expensive tickets being just £10, you will certainly get value for money. Rams RFC will be playing host to Camp Mohawk, a charity that helps children and young people with special needs, when they come to Reading for a quiz night. At £17.50 a head, dinner will be included for the event that will take place on March 20th.